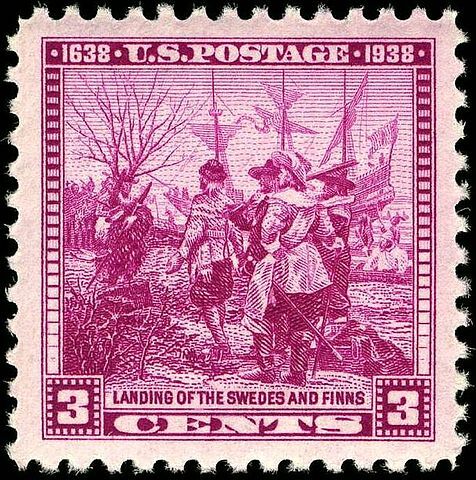 On this day in 1638, the first Swedish immigrants arrived at the territory of New Sweden – a colony they had founded on part of what is now the USA. The New Sweden colony (Swedish: Nya Sverige) was located southwest of what is now Philadelphia. Today, that area is located within the U.S. states of Delaware, New Jersey, and Pennsylvania. 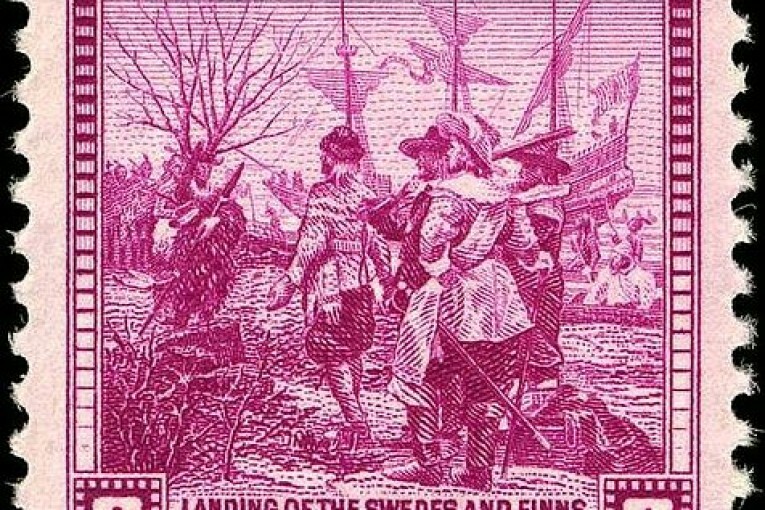 The first Swedes arrived aboard two ships – Fågel Grip and Kalmar Nyckel. The names of those ships mean “Griffon Bird” and “The Key of Kalmar” in Swedish. 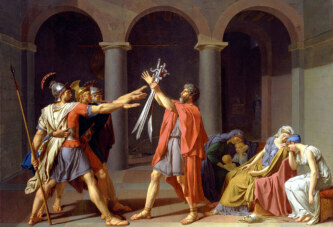 The capital of the new colony was Fort Christina, named after Queen Christina, who was the Swedish queen at that time (she later converted to Catholicism, and was buried in the Vatican). It is interesting that one of the settlements in New Sweden was called New Stockholm (Nya Stockholm). The well-known Peter Minuit, who had previously bought the island of Manhattan from the natives and been the governor of the New Netherlands, became the first governor of New Sweden. The New Sweden colony existed for a relatively short while, only from 1638 until 1655. However, the Swedish immigrants left a significant mark in the history and culture of the USA.